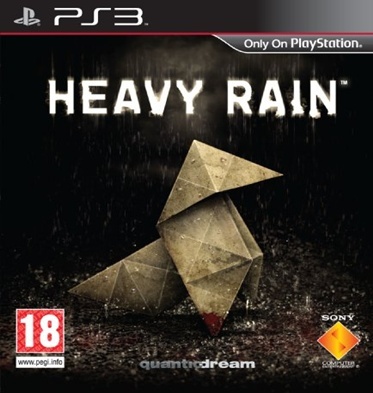 The highly anticipated PS3 exclusive game developed by Quantic Dream called Heavy Rain, finally got its official EU and NA boxarts. 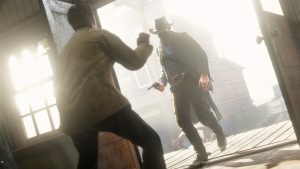 Both look very similar, I personally like the EU boxart more because of the rain effect and how the logo looks, but tell us which one you like more! 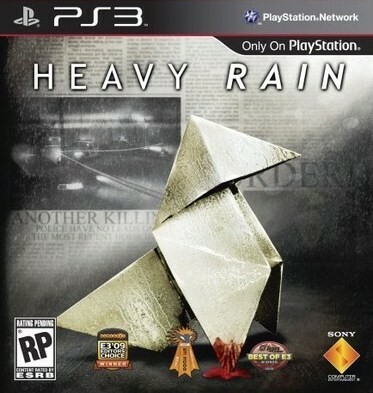 Heavy Rain will hit store shelves by Q1 of 2010.